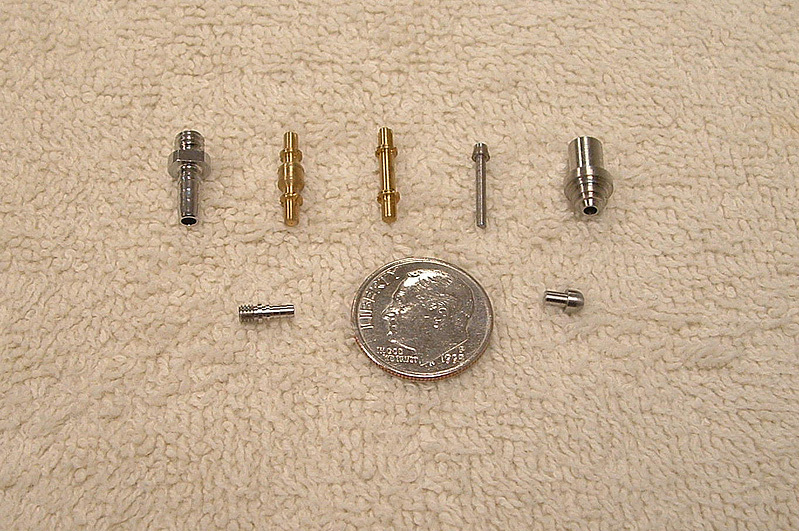 Jacobs Precision Corporation provides both short run and high volume Swiss-Type Machined Products to a wide range of industries including Medical, Dental, Aerospace, Electronics,Computer, Automotive, Instrumentation, Fiber Optics, Machine Tools, Microwave, Communications, and Military. 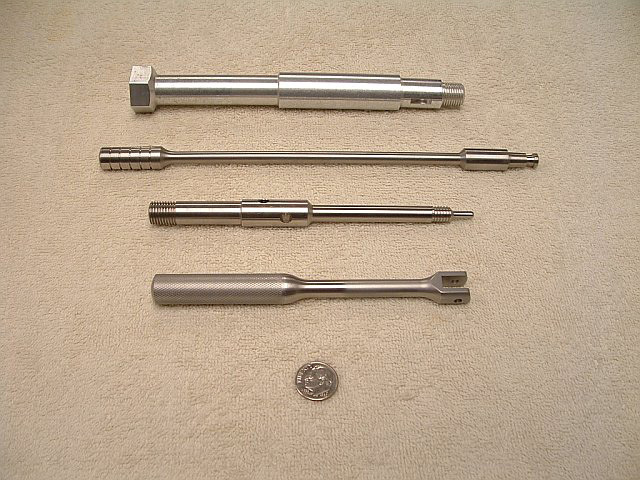 Equipment: 10 Machines having 3, 4, 5, and 7 machining axis, see "Facilities"
Capabilities: Swiss style machines are uniquely suited for long slender parts due to the guide bushing support, not available on other styles of turning machines. Wide variety of materials from soft plastics to exotic metals handled.